A reported “non-final” press render of the upcoming G4 from LG has hit the Internet, and if you are a fan of the G3 and the G Flex series, this may be your ultimate dream device. Looking like a hybrid between the G3 and G Flex (and G Flex 2), this render shows that the G4 should feature a slightly curved display, as well as the rear-facing keys we have all come to know from LG. While a curved phone may come as a surprise to some, it was reported back from MWC that LG had big plans for the G4, and that changing up the design and bringing in more “premium” materials was on the list of things to do. 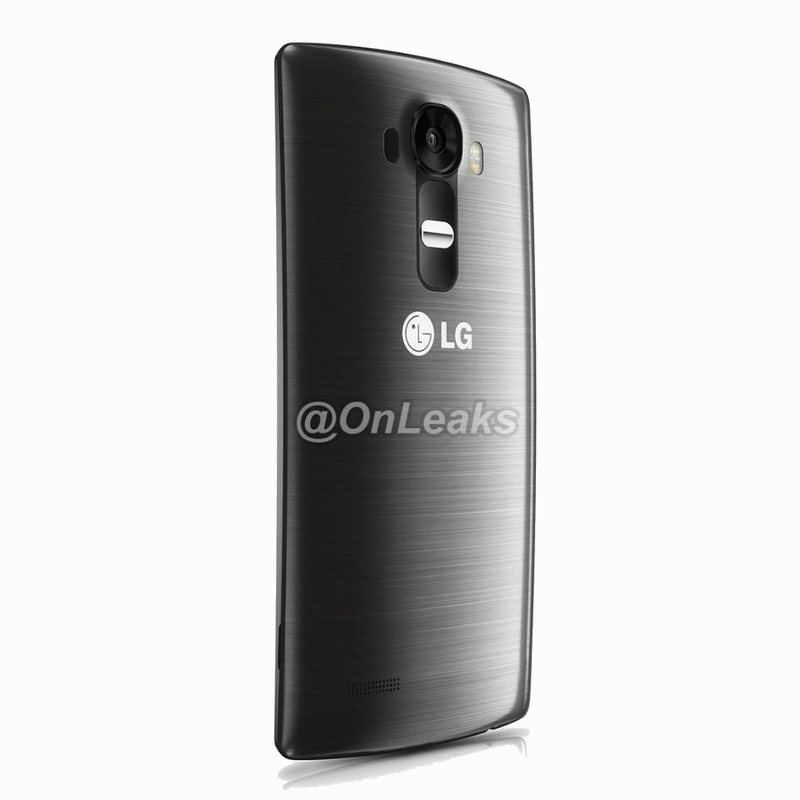 In the render, which is quite high quality, we can see LG’s trademarked rear-facing keys, the same laser auto focus sensor that we had the G3, LED flash, rear-facing camera (likely to have OIS), a pretty LG logo, rear-facing speaker, and a slit in its side allowing for the removal of the back cover. So, why the curve? Given that we do not intend to see LG move away from a QHD display on the G4, it makes sense that the company would want to implement its famed POLED technology into its flagship G series. From looking at the render, the curve does not appear to be too drastic, but LG has a history of attempting to be “the first” to try new things, especially when it comes to display technology. Simply stated, a curved POLED QHD display on the G4 should come as a shock to no one. Head on down to the comments section and let us know what you think. Would you like to see the G4 feature a slight curve?